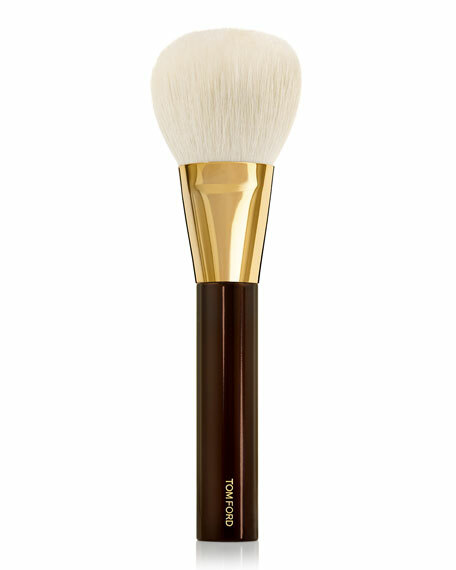 This luxuriously soft and smooth brush made with natural fibers picks up the optimal amount of product to achieve gorgeous and radiant skin. Can also be used as an all-over-face blending tool to smooth lines and create a seamless look. For in-store inquiries, use sku #211452.